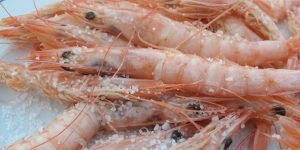 Here is a guide through some of Fuengirola’s (and surrounding areas) tapas bars and restaurants where to enjoy traditional Spanish food and some with more alternative cuisine options. The guide begins in Fuengirola center (behind the post office and around) where you will find multiple tapas bars, and walks you through to surrounding areas of Los Boliches (Málaga direciton) and Las Lagunas (Marbella direction). Entitled as a ‘gastrobar’ (haute cuisine), this tapas bar/restaurant delivers great traditional Spanish flavors and dishes, with a modern twist with some exceptional international influences. They cater to gluten intolerants and vegetarians too. Dishes we suggest – a great plate or jamón ibérico and queso curado (iberico ham and cured Spanish cheese), grilled red Garrucha prawns, ‘Brutal’ fresh tuna in a lime, ginger and wasabi sauce, seabass ceviche, shrimp pil pil, artichokes in iberico ham and pine nuts, goat’s cheese salad, ham croquettes, ‘Huevos rotos’; Eggs with potato and black pudding from Ronda, the list goes on! 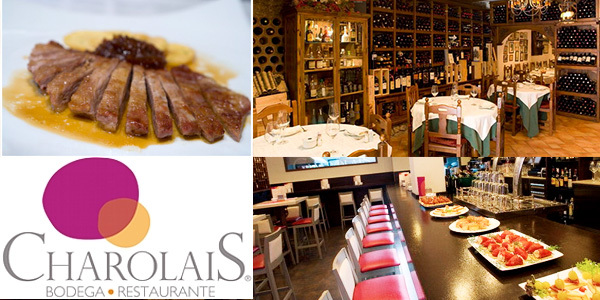 Aslo a ‘gastrobar’ that combines traditional Spanish with modern ‘high end’ cuisine. Their tapas menu consists perhaps of more Spanish-based dishes than Picoteo, and is a very popular tapas bar/restaurant between locals. Dishes we suggest – Iberico hams, loin and charcuterie, Manchego cheese, scrambled eggs with asparragus, boletus mushrooms and foie (duck liver), variety of delicious patés, ‘flamenquines’ (a special roll of meat, cheese, spinach and/or other ingredients deep fried in batter, black (inked) noodles, light tuna fillets in olive oil, galician mussels in red picled sauce, the delicacies keep going..
Dishes we suggest – Foie gras, cooked shrimps, tomato and tuna salads, fresh mussels… You can’t be disappointed and your tummy will be totally full after your visit. A very haute Spanish cuisine restaurant that thrives on delivering high quality meats, ecological vegetables and most varied fresh products. 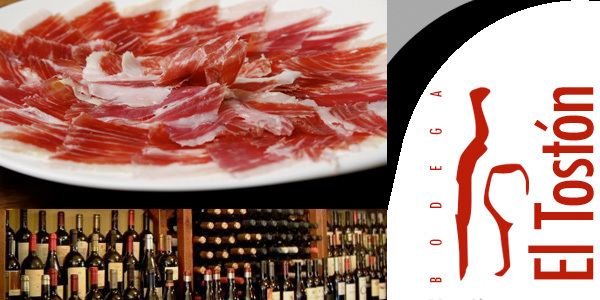 They have a selection of fine wines of Spanish origin and the rest of the world. With a modern tapas bar inside, more traditional tables and even an patio, you have seats to choose from. Their specialities – cod in pil pil sauce, duck breast fillet with wild mushrooms sauteed in port wine served with fresh potatoes, ‘Secreto Iberico’ (ibérico pig steak) with caramelized onions, Duck confit with pine nuts, prunes and raisins in a Pedro Ximenez sherry sauce, Zucchini stuffed ham and melted cheese, the list continues..
A chain of tapas bars that are famous for their waitors who walk around with plates of tapas that you then just pick and eat. All their tapas are served on bread and held together with a stick. The number, type and color of your stick tells you the price and kind of tapa. It’s a different way of eating tapas, very Spanish in a way, and a fun experience. The tapas are great! The best way to describe this small (it is very small) tapas bar is that ‘it gives a touch of Andalucía that was already lost’. 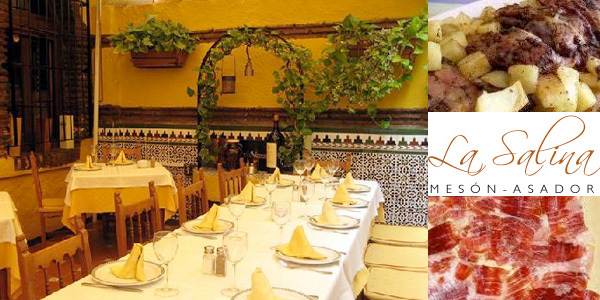 Traditional tapas cooked and served in a traditional Andalusian way. Dishes we suggest – hakes (fish) meatballs, ‘carrillada’ (a cut of pork and beef meat (sometimes ox) from the head and face muscles), scrambled egg dishes, Spanish beef burgers, jamón ibérico (on a platter), tortila stuffed peppers, malagueñan salad (potatoes, orange, cod, onion)… the list goes on. Recognised for their famous Spanish chef, this restaurant delivers fantastic Spanish cuisine with ultimate delicateness, presentation and flavor. 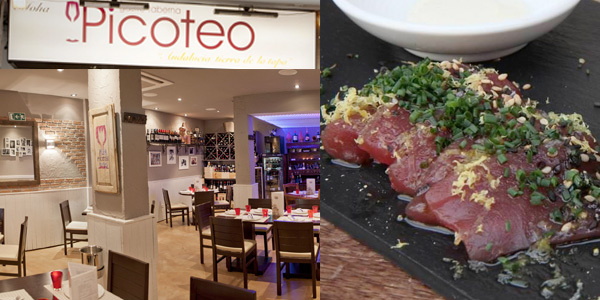 This restaurant could be considered 5 star, their dishes are made with top quality products, originally selected meats, fresh seafood and fish cooked in traditional Spanish methods. Dishes we suggest – Iberian ham, pure sheep cheese, Iberian loin, ham and other charcuterie, homemade fresh croquettes, peppers stuffed with cod and prawns, oxtail dumplings, ‘flamencquines’ (meats and veg stuffed in a deep fried batter), Scrambled egg dishes, chopped octopus and shellfish, baby ‘habitas’ (broad beans) with iberico ham, black noodles sauteed with wild mushrooms and scallops, the menu does not end there! A Belgian/Spanish restaurant with a romantice atmosphere. 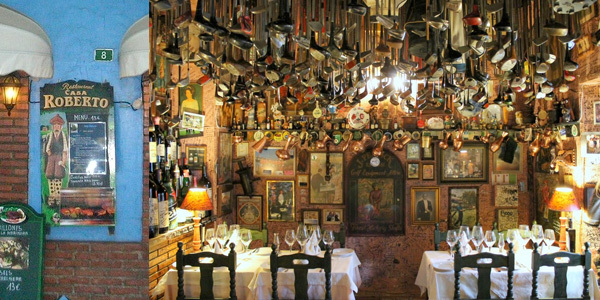 This restaurant is linked to the world of golf and inside you will find the ceiling hanging with hundreds of golf clubs. It has a varied menu specializing in mussels and homemade desserts good quality. A restaurant of creative Spanish cuisine with flavorsome Mediterranean roots. Aroma, flavor and color are the magic circle where the culinary tradition, the selection of great wines and Iberian products. Perfect bar where to sit and enjoy a starter or tapas and a salon with table and chairs if you’re out for a formal meal. This restaurants has been in Fuengirola since 2002 and moved location recently. It’s very popular, making a reservation may be necessary. Dishes we suggest – Ibérico assortments (of high quality), anchovies on tomato toasts, asparagus with smoked salmon, fantastic meats selection of sirloin steaks, oxtail, secreto ibérico (pork) steaks, veal, lamb leg in it’s juices, duck confit and fillets and cod in pil pil sauce or ‘a la solera’, but the menu does not end there. 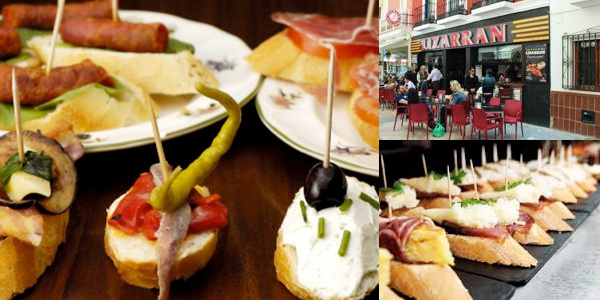 One of the oldest tapas bars that still proves to be one of the best in Fuengirola. 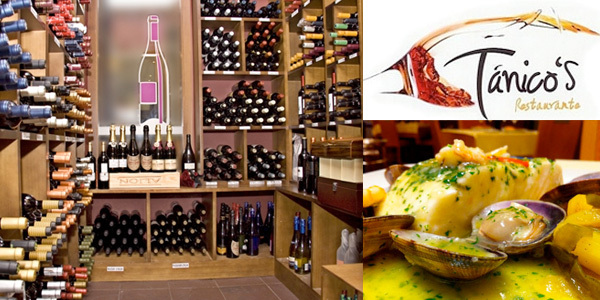 A restaurant known for its exquisite wine cellar that perfectly accompanies Iberian delicacies and traditional cheeses. It has self developed into a high quality ‘bodega’ (tavern) with a great traditional Spanish atmosphere with walls covered in Spanish art. Their specialities – Iberián assortments, cheeses (all types), lettuc hearts (Tudela) with anchovies or ventresca (tuna belly), sautéed artichokes, fried aubergines with honey, wild boar (pork) croquettes with cranberry jam (the best! )… but the list does go on! The place for exceptional and fresh fish and seafood. A restaurant that has been around for over 20 years serving freshest of seafoods, grilled, fried and marinated – cooked to perfection. It’s not a beautiful looking place with plastic chairs and peach colored walls, many would mistake it for a café. It’s a quality restaurant for it’s food, you would not want to miss it. 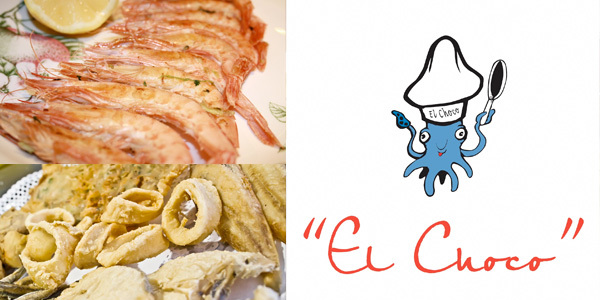 Dishes we suggest – camerones (baby prawns), seafood fritters, grilled octopus, deep fried squid, razor clams, baby red mullet and, star of the show, “lenguado a la plancha” – as perfect a simply grilled sole. Their ‘ensaladilla rusa’ (potato mayonnaise salad) is the best we have tried in town. 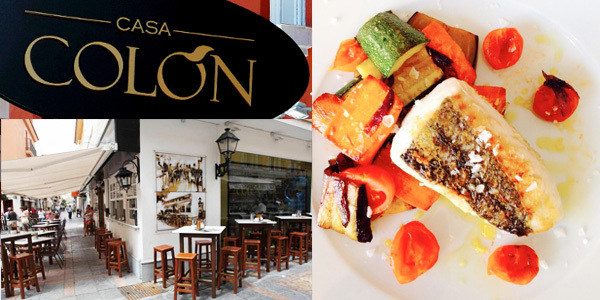 A fairly new, but already renown tapas bar and restaurant situated right on the Paseo Marítimo (beach sidewalk). 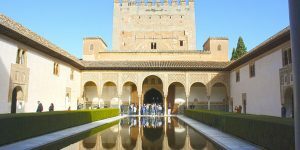 The best of Andalucia’s cuisine is offered here, served and delivered in Andalusian style. For real Andalucian tapas, look no further. 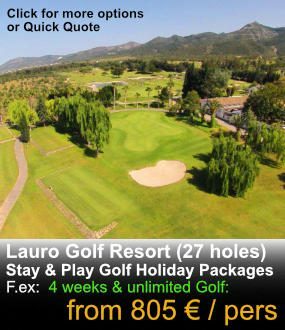 Looks like Spain and tastes like Spain, with views to the beach – what more can you want? 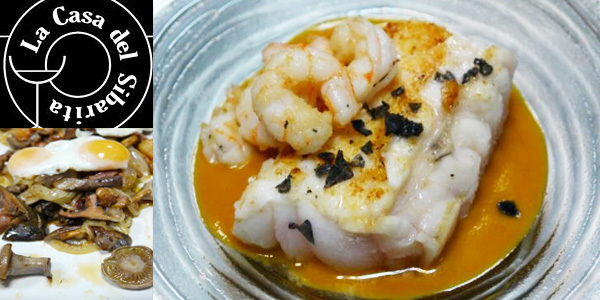 Famous for their fried fish dishes and fresh seafood and seafood salads, this tapas bar/restaurant has been in business for over a decade and is still going strong. A local favorite with outdoor and indoor seating, that is always full. Here you need a reservation to get a table, it’s that good! Dishes we suggest – Everything and anything! The place to go eat some quality meat. If you’re a meat lover, look no further – this is the place for you. Known for their exceptional fresh products and great accompanying wines, Las Salinas is an all time favorite between visitors and locals. Their large wine menu caters to all tastes and are professional to help cater wines depeding on your meal. They have a passion for wine, and they love to share it with their clients. Dishes we suggest – all meats are great. Our personal favourites are “boquerones salineros”, the ‘solomillo’ (sirloin steak), “solomillo al escádalo” (translates to ‘scandalous solomillo’) with plenty of garlic, wine sauce, sirloin beef and potatoes. They do have some delicious fish dishes too, great Iberian and cheese assortments, fried aubergines and lamb dishes. 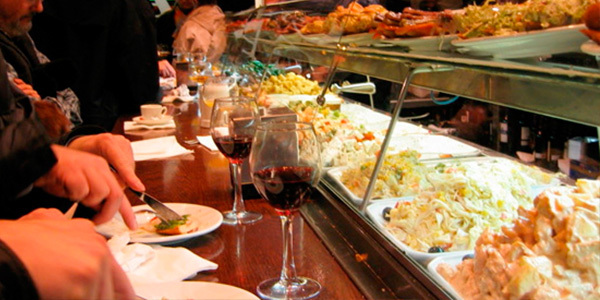 A restaurant that specializes in Asturian cuisine, Cantabrian cuisine, bacalao al pil-pil, Cachopos, catering, traditional Spanish and Andalusian cuisine, Basque pintxos and rice and bean stews. A lovely atmosphere in a great rooms that fills up to 100 people. Beware, it’s a popular restaurant in the area and get’s pretty full -and loud. You may have to make a reservation in the weekends. 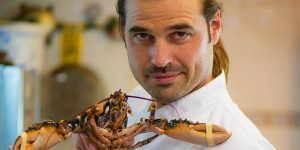 Known for their use ecological products, vegetables and meats and their alternative approach to Spanish cuisine. 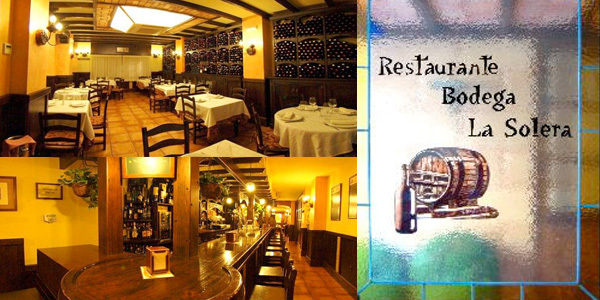 A humble Spanish-style decorated restaurant but with an exquisite and value-for-money menu. 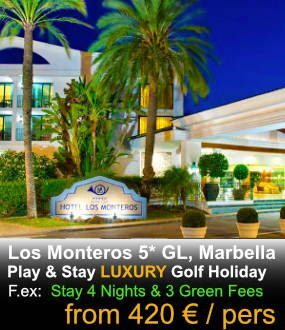 If you are planning a holiday this summer and sunny Costa del Sol is a destination you are considering, we can help you book your accommodation. 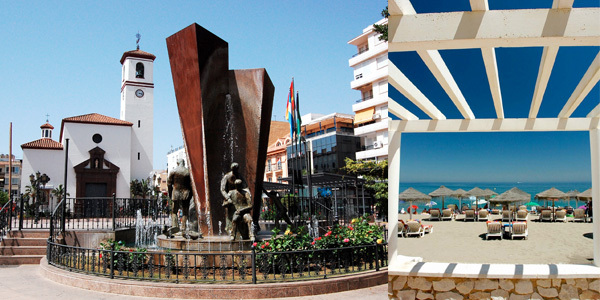 If you’re a city lover and want to be central to Fuengirola’s tapas bars, restaurants and nightlife, we can recommend an apartment just in center of Fuengirola. 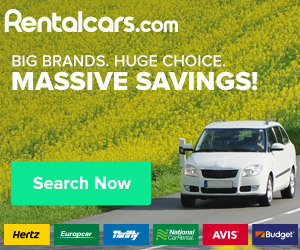 And for more properties in the area, click here to see a full listings of options.